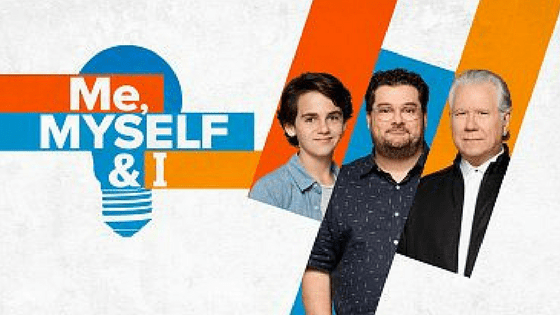 Will Me, MYSELF & I Change Aging Stereotypes on TV? Earlier this week I penned a blog post on the power of pop culture to influence attitude change. Then this week I caught the trailer for Me, MYSELF, & I. In this project we follow one man over a 50 year period simultaneously. First, we meet the character Alex Riley at age 14. Next as a 40-year-old father. Finally, at age 65. Similar to NBC’s This Is Us we follow the series characters navigate life. As a gerontologist, I love time lapse aging. By focusing on three periods of life we get an insight on what formed the characters. 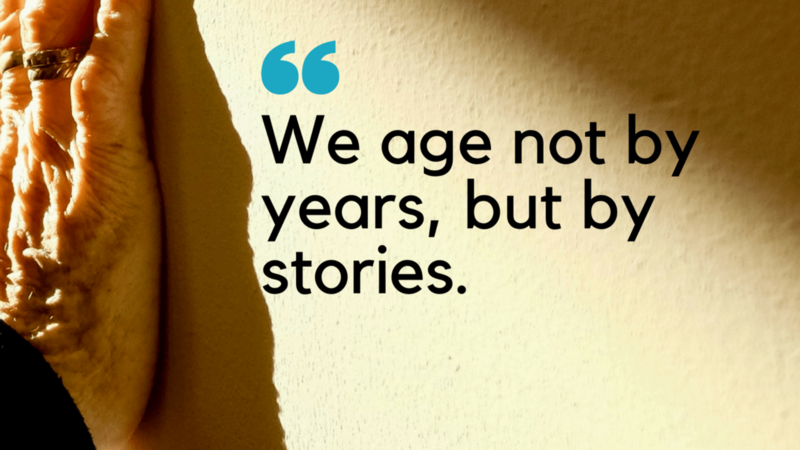 In addition, it changes the narrative of aging from othering to inclusion. Equally important the shows catch phrase Our life’s stories aren’t defined by what happens to us. They are defined by how we choose to deal them. Definitely a family friendly series and one I hope you’ll join me in watching. At the present time, I am the Director of Program Innovation at Advocates For Aging. When you think of older adults do you see America’s largest resource? I do. With this in mind, I combined my background in business with a desire to influence aging in America. For this reason, I was the first Gerontologist to speak at South by Southwest. Additionally, it’s why I wrote Freewheeling After Sixty. Freewheeling is the first book to empower older adults about their transportation choices. In essence, a book for older drivers with information on how to create a transportation plan. What if older adults had the resources to plan for remaining independent without a car?